Nifontovite: Mineral information, data and localities. 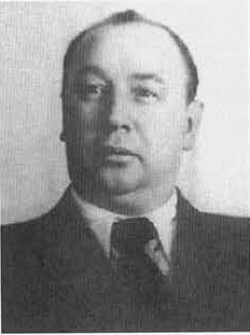 Named in honor of Roman Vladimirovich Nifontov (Романа Владимировича Нифонтова) (13 February 1901, Yaroslavy now Dankovsky district, Russian Empire - 24 November 1960, Moscow, USSR), geologist who made significant contributions to the exploration and development of mineral deposits in the USSR. Visit gemdat.org for gemological information about Nifontovite. Malinko, S.V., Lisitsyn, A.E. (1961) A new boron mineral — nifontovite. Doklady Akademii Nauk SSSR: 139: 188-190. Sphalerite 3 photos of Nifontovite associated with Sphalerite on mindat.org. 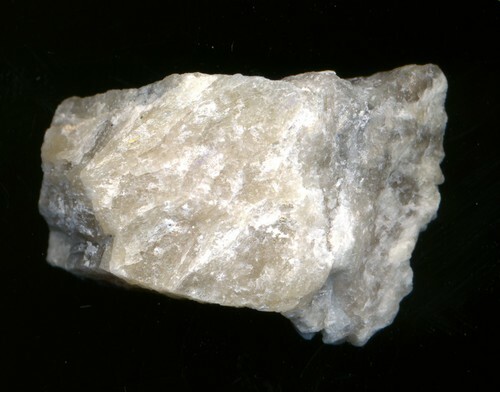 Calcite 3 photos of Nifontovite associated with Calcite on mindat.org. Insoluble in water, slowly soluble in 10% acetic acid or l0% HCl at room temperature, dissolving rapidly when warmed. Simonov, M.A., Egorov-Tismenko, Y.K., Kazanskaya, E.V., Belokoneva, E.L., Belov, N.V. (1978) Hydrogen bonds in the crystal structure of nifontovite Ca2/B5O3(OH)6/2·2H2O. Soviet Physics - Doklady: 23: 159-161. Kusachi, I., Henmi, C. (1994) Nifontovite and olshanskyite from Fuka, Okayama Prefecture, Japan. Mineralogical Magazine: 58: 279-284. Hawthorne, F.C., Pinch, W.W., Pough, F.H. 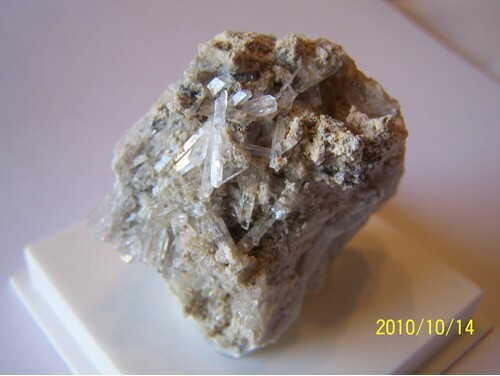 (2005) Nifontovite: From Charcas, San Luis Potosi, Mexico. 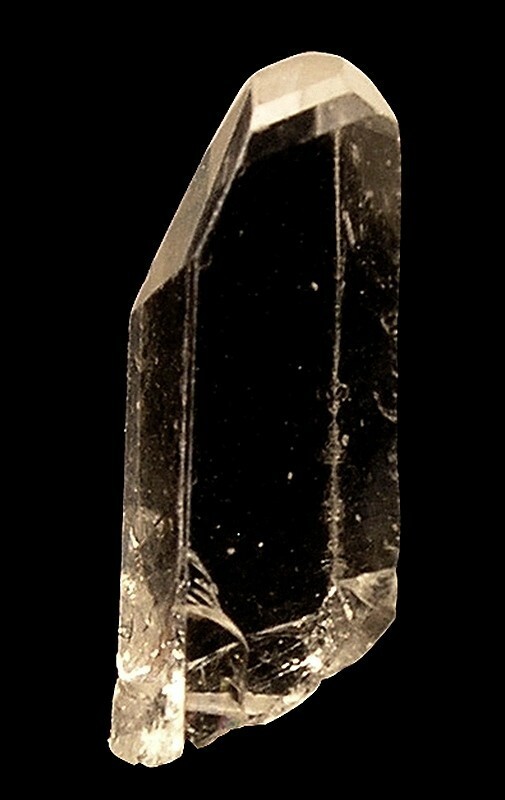 Mineralogical Record: 36: 375-376. 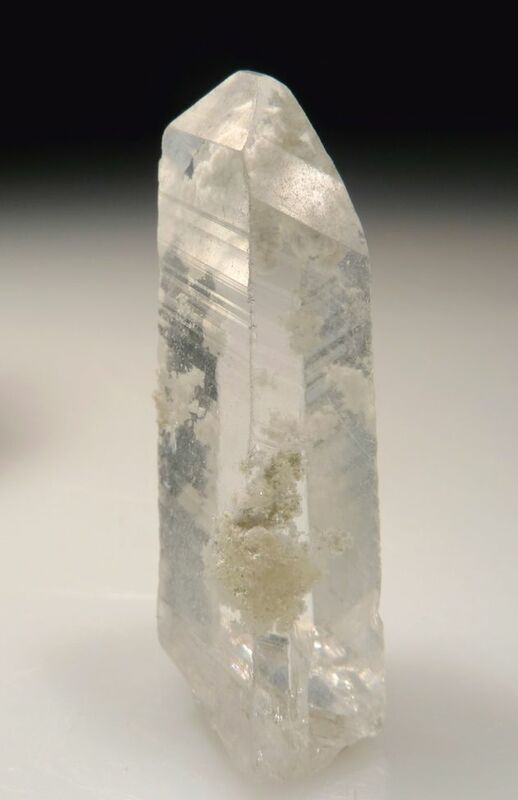 The following Nifontovite specimens are currently listed for sale on minfind.com.